Mongolian Beef is one of my favorite beef recipes – the bite of the pepper, the bit of heat from some pepper flakes, all wrap up in delicious tender steak strips. Sign me up! I love this Paleo version by Yummy brings all my favorite things bout Mongolian Beef to for forefront. It’s so tender and delicious I always make a double batch because I want more. Do you love Mongolian beef? 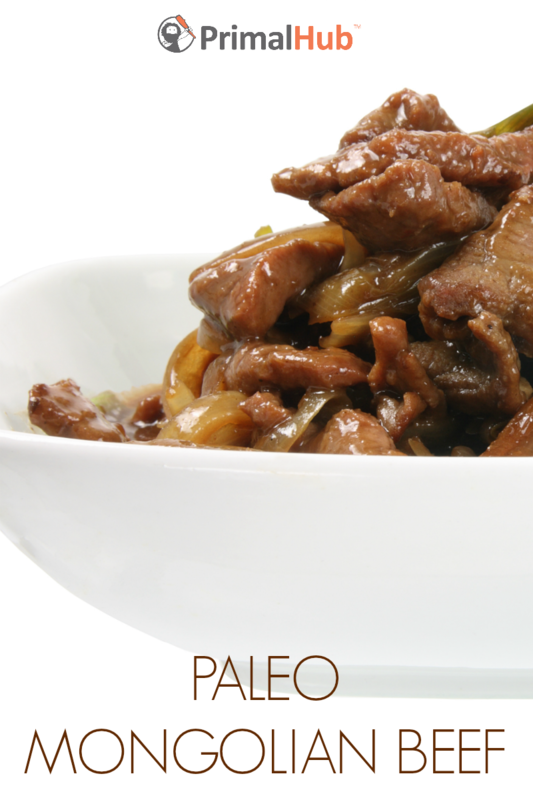 Find Yummly’s recipe for Paleo Mongolian Beef here.